Give your hair the perfect finish it deserves with this luxurious styling wax. 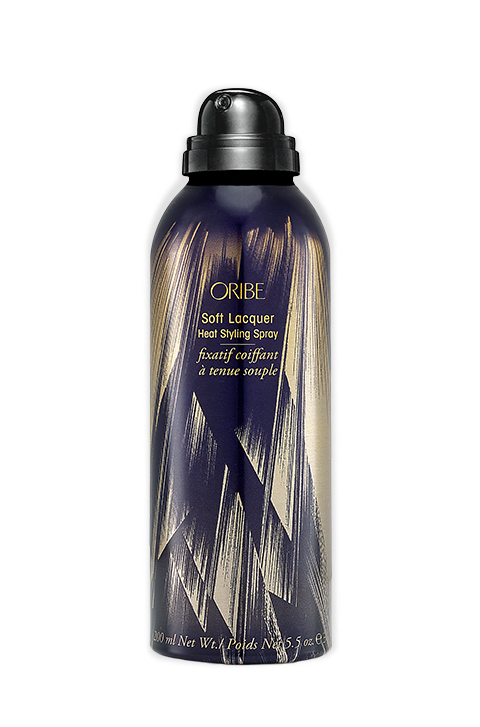 Created specifically to add texture and super gloss to your locks, this ultralight non-greasy product delivers increased brilliance and lustre, giving your hair style that high definition look that is all about perfection. 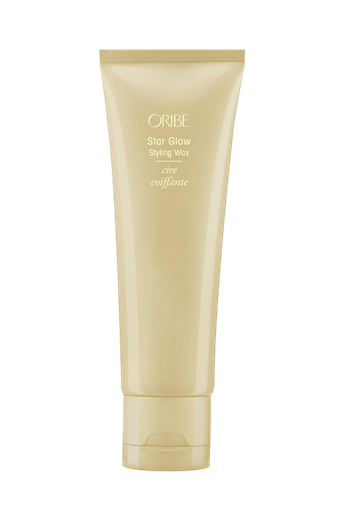 When you use Oribe Star Glow Styling Wax, what you get is fantastic glow with light hold and flyaways that well, do not fly away. This clear shiny gel-like wax delivers fabulous texture and increased shine and is perfect for slicked-back wet looks. 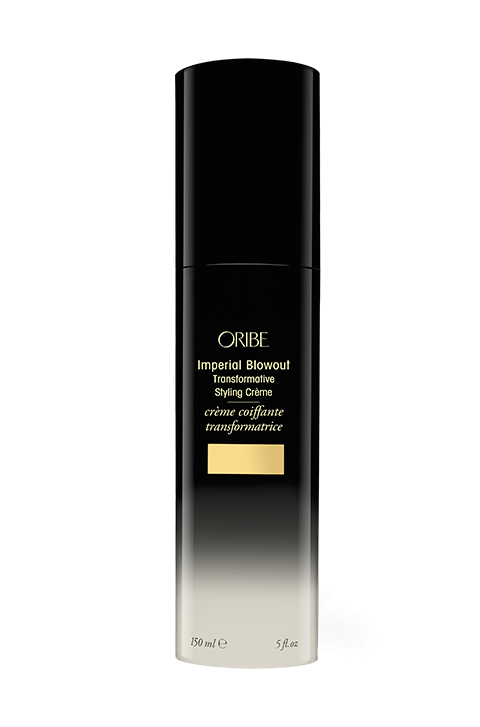 Specially formulated to add sleekness to lengths, it smooths flyaways, and delivers a high-gloss finish with medium hold. It is water soluble and is easy to wash out. It is also lightweight, is non-greasy or sticky and leaves no residue. 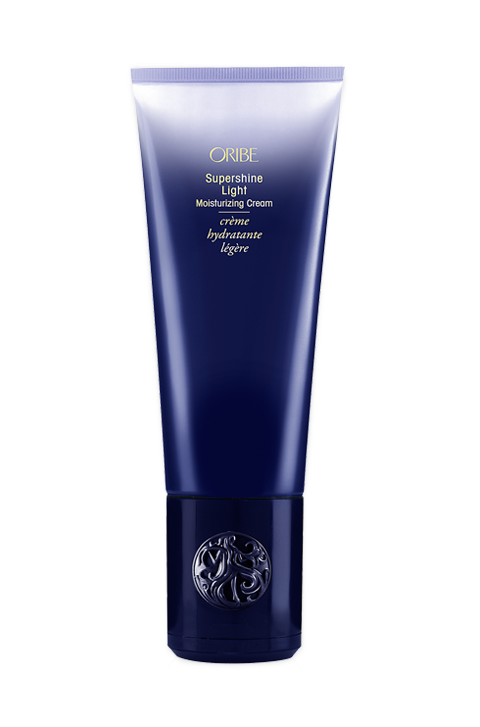 What’s more, it is safe for hair that’s been colour and keratin treated, contains protection from UV rays and is vegan, cruelty-free and gluten-free. Yes, it does work. However, the application is very important. A little goes a long way and applying too much to your hair will most likely have adverse effects. When used correctly, this wax is simply fantastic. 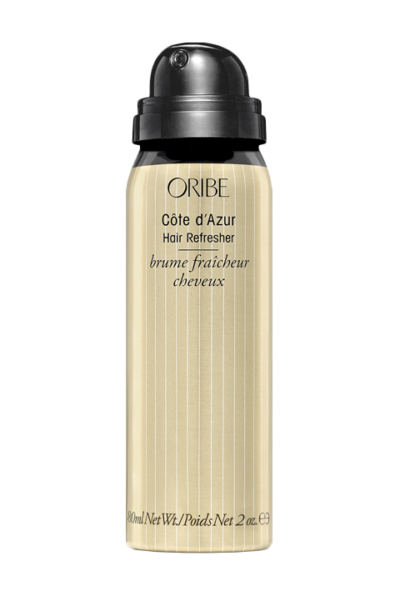 It is not greasy and gives your locks added lustre. Plus, the hold is exactly right. If you are aiming for that flexible texture with a high glossy shine, then use a small amount and work it through the dry ends of your hair. For the wet look, rub a generous amount through damp or dry roots. Not really, but you get more bang for your buck if you rub a little amount on your palms, add some water and then use. Abyssinian Seed Oil delivers intense conditioning and shine lustre without weighing down the hair. Olive Oil has properties that are great for conditioning the hair, leaving the strands softer, easier to manage and delivering brilliant shine. Flexible Resin Complex offers a medium styling hold that lasts long with zero stiffness. Natural Humectants seal in moisture and prevent the loss of moisture, thereby leaving locks softer and luxuriant.